1. Monday, June 18, 2018; 2-3:30 pm PDT (4-5:30 pm CDT, 5-6:30 pm EDT): Mark Sundahl, Atty, returns to discuss commercial space law, property rights, etc. 2. Wednesday, June 13, 2018: Hotel Mars. See Upcoming Show Menu and the website newsletter for details. Hotel Mars is pre-recorded by John Batchelor. 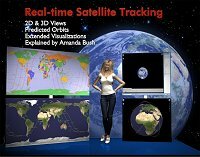 It is archived on The Space Show site after John posts it on his website. 3. Thursday, June 21, 2018: 7-8:30 pm PDT; 9-10:30 pm CDT; 10-11:30 pm EDT: We welcome back Dr. Haym Benarova for this special program. 4. Friday, June 22 2018; 9:30 am -11 am PDT, (12:30 -2 pm EDT; 11:30 am -1 pm CDT): We welcome back Dr. John Brandenburg for his latest science fiction book, Morningstar Rising UFO Armageddon. 5. Sunday, June 24, 2018: 12-1:30 pm PDT; 2-3:30 pm CDT; 3-4:30 pm EDT. 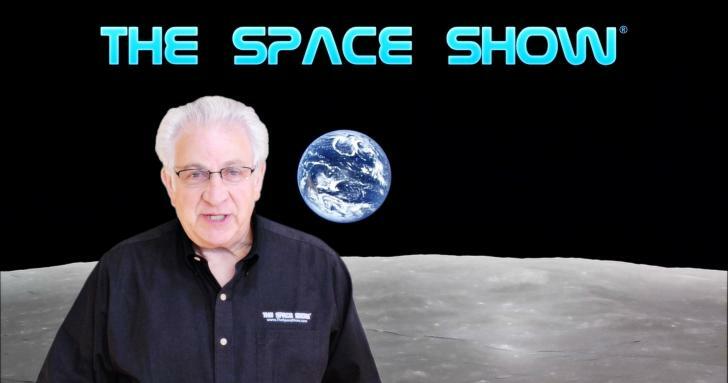 Dennis Wingo returns to do a special interview with me about commercial and NewSpace history.